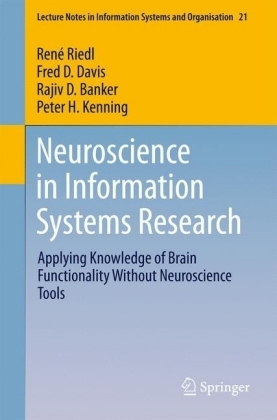 This book shows how information systems (IS) scholars can effectively apply neuroscience expertise in ways that do not require neuroscience tools. However, the approach described here is intended to complement neuroscience tools, not to supplant them. Written by leading scholars in the field, it presents a review of the empirical literature on NeuroIS and provides a conceptual description of basic brain function from a cognitive neuroscience perspective. Drawing upon the cognitive neuroscience knowledge developed in non-IS contexts, the book enables IS scholars to reinterpret existing behavioral findings, develop new hypotheses and eventually test the hypotheses with non-neuroscience tools. 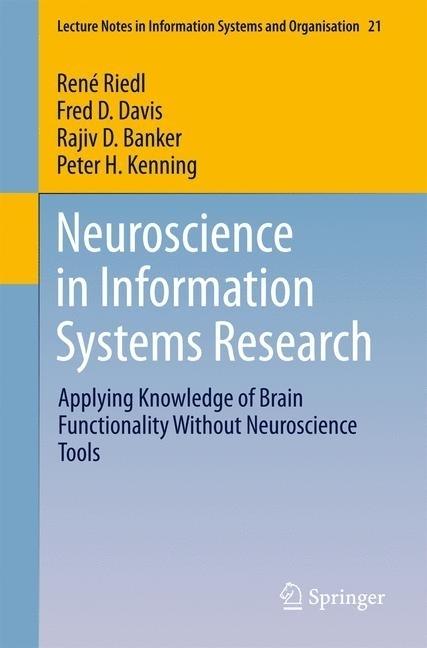 At its core, the book conveys how neuroscience knowledge makes a deeper understanding of IS phenomena possible by connecting the behavioral and neural levels of analysis. Dr. René Riedl is a Professor of Digital Business and Innovation at the University of Applied Sciences Upper Austria and an Associate Professor for Business Informatics at the University of Linz. Moreover, he serves on the executive board of the Institute of Human Resources and Organizational Development in Management (IPO) at the University of Linz. 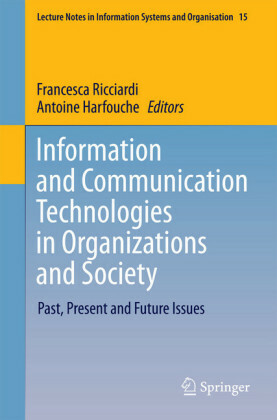 He has published in the following outlets, among others: Behavior Research Methods, BMC Neurology, Business & Information Systems Engineering, Journal of Information Technology, Journal of Management Information Systems, Journal of Neuroscience, Psychology, and Economics, Journal of the AIS, and MIS Quarterly. He holds or has held various editorial positions. 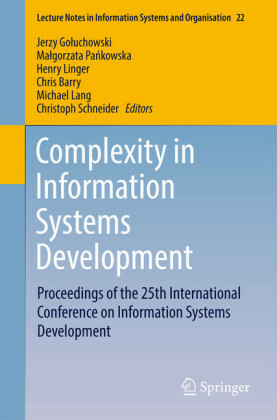 Moreover, he co-authored several textbooks, including 'Fundamentals of NeuroIS - Information Systems and the Brain'. He has been a co-organizer of the Gmunden Retreat on NeuroIS since 2009. Dr. Fred Davis is Professor and Stevenson Chair in Information Technology at Texas Tech University Rawls College of Business. He received his PhD from MIT, and served on the business school faculties of the Universities of Michigan, Minnesota, Maryland, and Arkansas. His research interests include user acceptance of information technology, technology supported decision making, skill acquisition, and NeuroIS. 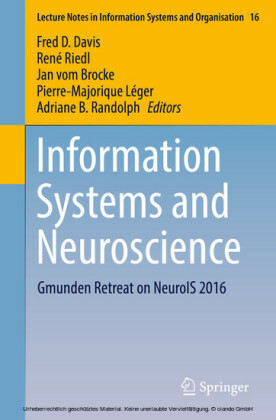 He has been a co-organizer of the Gmunden Retreat on NeuroIS since 2009. 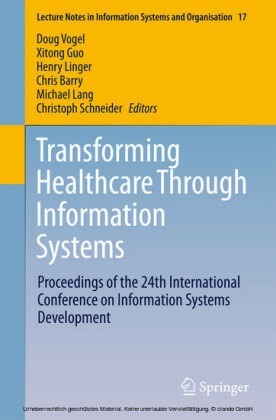 His research has been published in MIS Quarterly, Information Systems Research, Management Science, Journal of Applied Psychology, Journal of MIS, Journal of the AIS, Information Systems Journal, Computers in Human Behavior, and others. Dr. Rajiv D. Banker is Professor and the Merves Chair in Accounting and Information Technology at Temple University. He is internationally recognized as a leader in interdisciplinary research in management. He received a Doctorate in Business Administration from Harvard University. 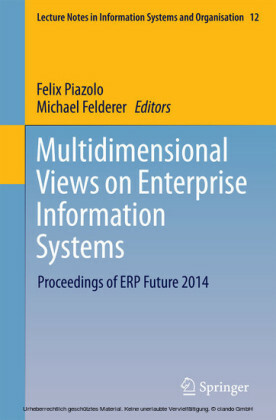 His research addresses complex and emerging problems of importance to managers. He is a world-renowned scholar, an innovative leader and a distinguished teacher. Dr. Banker is one of the most highly cited scholars in management and economics worldwide recognized by the Institute for Scientific Information (Web of Science). His research articles are cited over 700 times each year by other researchers in a wide range of disciplines. He has received prestigious awards for his research, and support from the National Science Foundation and others. 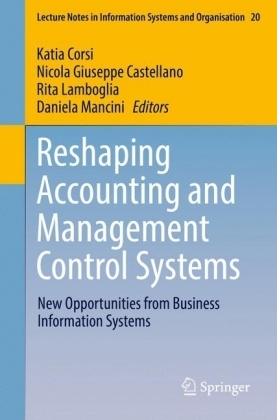 He has published more than 150 articles in prestigious research journals including Management Science, Operations Research, Journal of Operations Management, MIS Quarterly, Information Systems Research, Communications of ACM, IEEE Transactions in Software Engineering, Academy of Management Journal, Strategic Management Journal, and Econometrica.